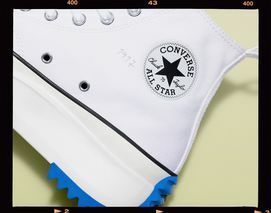 Key Features: Canvas Chuck Taylor upper, Run Star sole, sawtooth tread, hand-drawn typographical marks. 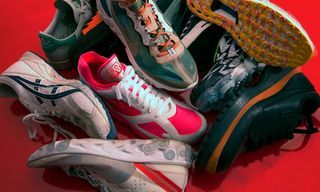 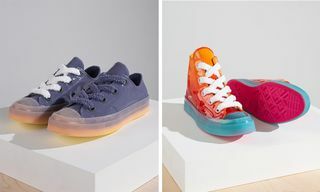 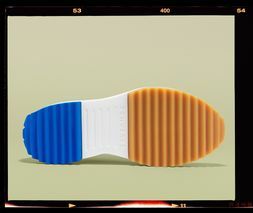 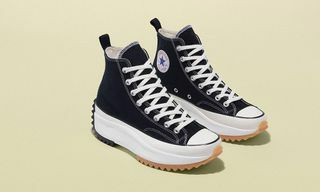 Editor’s Notes: Jonathan Anderson continues his collaborative partnership with Converse, as we get an official look at the designer’s new Run Star Hike sneaker, following its debut during JW Anderson‘s SS19 show last September in London. 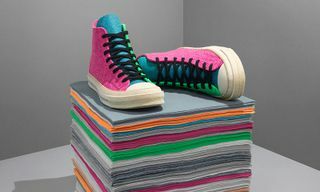 The silhouette is ultimately a mash-up of the iconic Chuck Taylor and the Run Star. 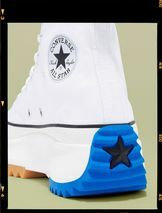 Anderson chose to leave the upper of the Chuck Taylor intact, utilizing the sole of the Run Star. 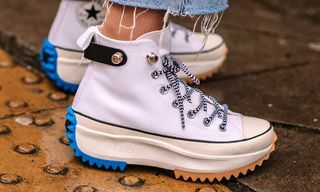 Featuring an overall stacked height, the shoe’s sole welcomes sawtooth tread, while subtle details on the sneaker include hand-drawn typographical marks. 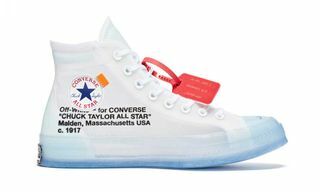 The white version of the Run Star Hike notes the date of “1917” beside the patch on the canvas upper, signifying the debut of the All Star. 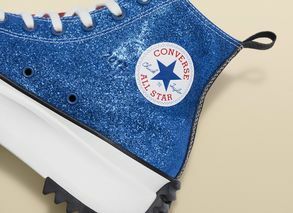 Conversely, an upcoming glitter iteration has “2017,” pointing to the initial release of the JW Anderson x Converse Chuck 70 Glitter. 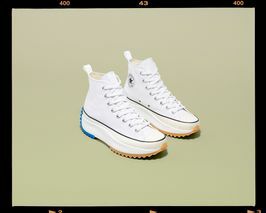 JW Anderson’s Converse Run Star Hike sees a wider release on February 12, after a limited release in January.